Craig Mason has his master’s and juris doctorate with high honors from the University of Washington, where he was an author and editor on the U.W. Law Review. 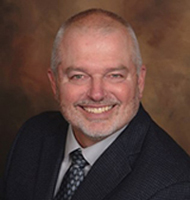 In addition to many years work in the law, he has also taught at Columbia Basin Community College, Eastern Washington University, University of Washington, and WSU-Tri-Cities. Craig is married, and he has two grown children who live in Eastern Washington. 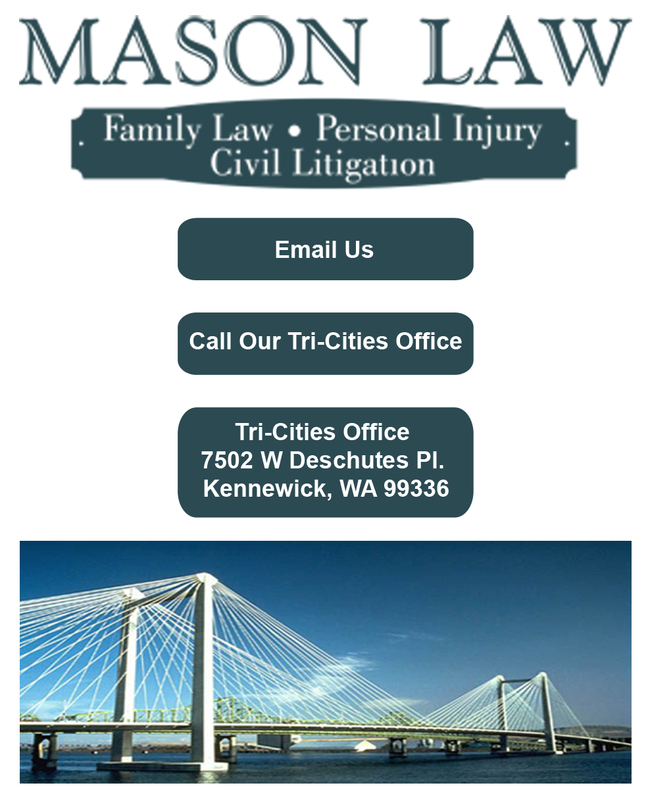 Whether you are in need of a lawyer family law, personal injury lawyer, or civil litigation lawyer, Mason Law has the experience and knowledge necessary to skillfully represent you. Put our years of experience as a divorce lawyer and auto accident lawyer to work for you. 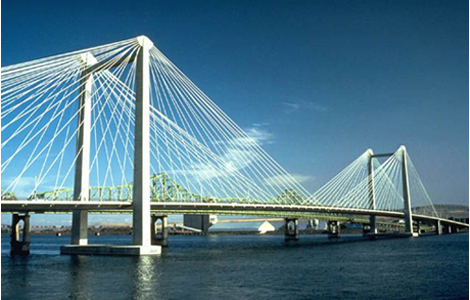 Call (509) 737-7064 today to schedule a consultation appointment and let us know how we can serve your legal needs. 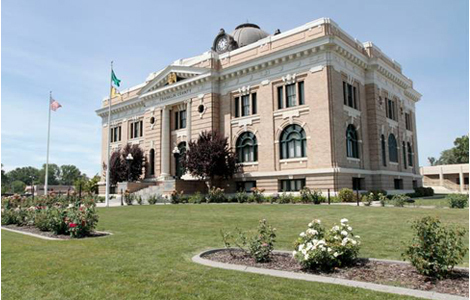 Call (509) 737-7064 for an experienced lawyer family law, personal injury lawyer, and civil litigation lawyer. Whether serving as your divorce lawyer or auto accident lawyer, Mason Law provides the aggressive representation you deserve.